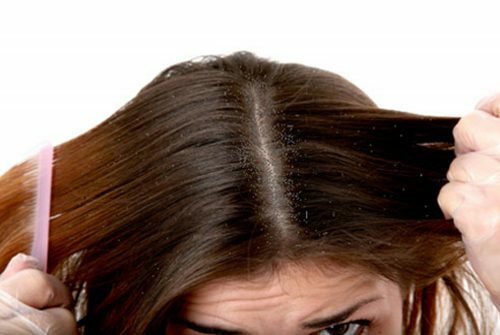 If you have dry hair and scalp then there are chances that you might have tried almost everything to get rid of them. So, despite trying everything if you are still not getting the satisfactory results then fret not. There are a few natural ways that you can use to hydrate and moisturize your scalp instantly and effectively. Bad eating habits are one of the major culprits for the hair issues among people. But there are other plenty reasons that could be blamed for the dry scalp and other hair problems. If you do not know the causes, then here we have brought you the list of them. Check them out and try to stay away from them in future to prevent your hair and scalp from dryness. Not washing your hair often. Or washing hair with extremely hot water can also be the reason for the dry scalp and dandruff. Stress makes everything worse and dry scalp is no exception. 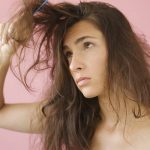 If you deal with stress on a daily basis then there are chances that you might have hair problems. Season especially winters have a huge role to play in making your scalp dry. So, it becomes even more important in winters to take care of your scalp. There are quite many methods or remedies that you can take up to get the best hair results in fewer days. 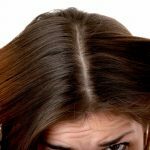 Dry and itchy scalp does not only look bad but also causes you pain and annoyance. You do not have to look any further if you are in the search for the top ways to reduce the dryness in the scalp. Here, we have the list of the top natural methods to get rid of the dry scalp. 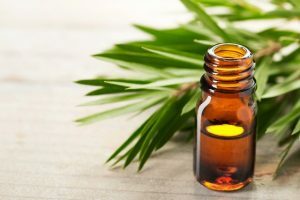 Tea tree oil is one of the best essential oils that works as an antifungal agent. So, if your scalp is dry because of the fungal infection then this oil works the best. This oil provides the proper and required nourishment to the scalp that makes it back to the normal. Below is the list of the various ways you can use tea tree oil for flaky scalp treatment. You can mix this oil with any other oil and massage your scalp for approximately 10 -15 minutes. Rinse off your hair with lukewarm water. Repeat this process once or twice a week. Also, you can add this oil to your regular shampoo and wash your hair with it. You can also mix coconut oil in it to enhance the results as coconut oil for dry scalp is one of the best options. 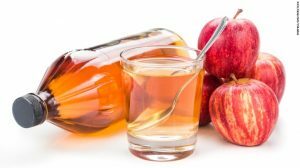 Apple cider vinegar is an excellent astringent help in cleansing the scalp with harmful microbes. Not only this, it helps in maintaining the skin’s pH that eventually moisturizes the skin. Below is the list of the steps that you can follow. 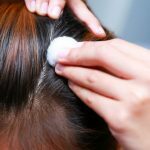 Dip the cotton ball in the vinegar and apply to your scalp. Leave it for 10- 15 minutes and rinse it off with lukewarm water. If your skin is sensitive then you can opt for diluting the vinegar with water. In case you do not want to use vinegar on your scalp then lemon will do the trick as well. Onion juice is one of the best dry scalp home remedies you can choose to treat it. This remedy exactly sounds like it is. 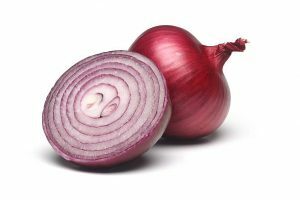 You just have to apply the onion juice on your scalp and after leaving for a few minutes rinse it off with either cold or lukewarm water. Therefore, we hope this might have been helpful for you in getting rid of the flaky and dry scalp. You can opt any of the aforementioned methods and get the best results in return. So, go ahead and now start making your hair better every day with these natural methods.